The suspects were last seen driving a silver 2008 Ford Fusion with California license plate 7RLR145 . The suspects should be considered armed and dangerous. UPDATE: The Amber Alert has been canceled after 2-year-old Jalanie Fortson was located, according to Sgt. Michael Andraychak, a San Francisco police spokesman. Two male suspects are in custody, he said. An Amber Alert is being issued by the California Highway Patrol on behalf of the San Francisco Police Department, according to MissingKids.com. On Oct. 7 at 3:06 pm, 2-year-old Jalanie Fortson was abducted from San Francisco. She is described as 2 feet tall and weighing 30 pounds, with black hair and brown eyes. The African American child was last seen wearing a hot pink zip up sweater, matching sweatpants, and black and grey shoes. The child’s hair is in 2 long braids. Hundreds of thousands of people poured into San Francisco’s Fleet Week making it difficult to plan the trip, get into the city and find a place to park. The suspects are Javonn Fortson, Lipine Faafui, and an unknown third female suspect. 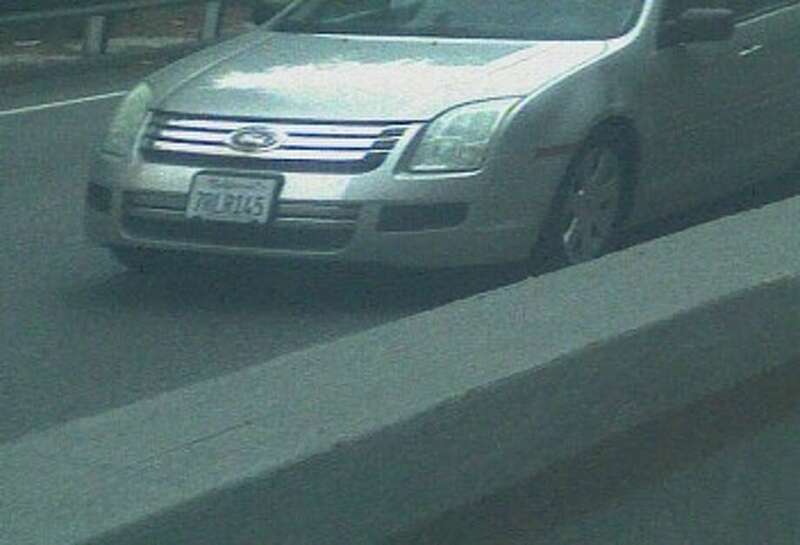 The suspects were last seen driving a silver 2008 Ford Fusion with California license plate 7RLR145 . The suspects should be considered armed and dangerous.